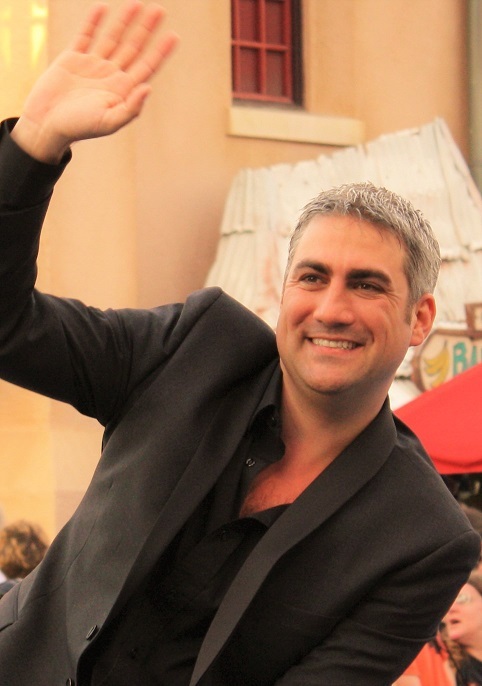 Taylor Hicks American Idol Season 5 Winner : Where Is He Now? Singers come and go over the years in on American Idol, but Taylor Hicks is one of the few singers that has stood out after his American Idol debut. So, where is Taylor Hicks now? How has he been doing? 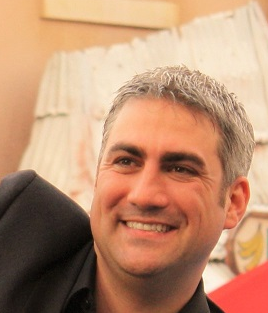 Hicks has produce 3 albums: Taylor Hicks, Early Works and The Distance. Many people may not know but Taylor Hicks is also a part of a new show. He is part of a food network show call State Plate on the INSP food and travel show. Hicks travels across the country in an effort to create delicious new entrees. Putting aside singing, this new food show will be Hicks new gig at the moment. Just because you win the show doesn’t indicate you will sell plenty of records. There are other idols during the 2005 season that had a more successful career than Taylor Hicks. Most noticeably, Katherine McPhee. She has been on tv shows such as Smash and Scorpion. Furthermore, Chris Daughtry has made a successful run after American Idol with his albums and he’s is the third highest record sales behind the amazing Carrie Underwood and Kelly Clarkson. Many people didn’t agree with American Idol’s season 5 results because Hicks seemed too old to be the face of American Idol. There are tons of performances that Hicks nailed it, but here are the top 5 performances of Taylor Hicks American Idol season five run that really stands out. 1 ) Do I Make You Proud? – American Idol season five finale. 3 ) Living For The City – American Idol season five finale. Who Are The Most Successful American Idols? Taylor Hicks Knew Season 5 Results! Taylor said he knew the live show results and eliminations of the early rounds during American Idol season 5. The only time Hicks didn’t know the results was during the finale. TMZ has reached out to the American Idol producers, but no comments were made. If it is true, American Idol was not good at keeping secrets. Hicks has also had his fair share of controversies on social platforms such as twitter. This past August, Hicks and McPhee exchange tweets about voting during this year’s mid elections. Regardless of Taylor Hicks American Idol career ups and downs, he has seem to found a new love for food and hopefully he’ll excel in his television series State Plate.